Alicia John-Baptiste is the president and CEO of SPUR. She is responsible for defining the overall vision and strategy for the organization. Alicia served for three years as SPUR's deputy director, overseeing policy and strategic initiatives and running the organization day to day. 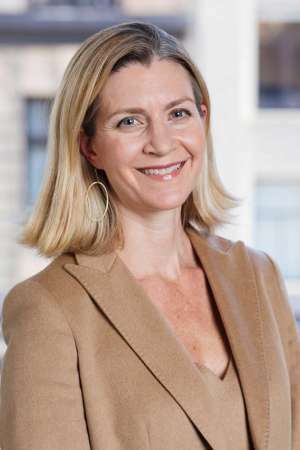 Prior to joining SPUR, she held senior public administration and public policy roles for the City and County of San Francisco, including chief of staff positions at both the San Francisco Planning Department and the San Francisco Municipal Transportation Agency. She holds a Masters degree in public policy from the Harvard Kennedy School and a Bachelor of Arts from Duke University.